The Bridal Cottage at Loblolly Rise is just beautiful! It's designed for stunning pictures...those "Getting Ready" images are so important to help tell your wedding day story! 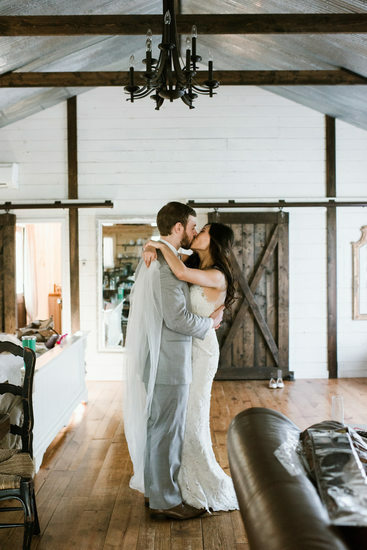 Brides, you will love this sweet cottage and your photographer will love all of the natural light it provides! All of these images below and actual photos from the bridal cottage. Don't worry, we have a groom area as well!